"Throughout the year, exhibitions of the greatest interest are held at the Gallery. Mrs. Bernhard-Smith has been particularly successful in securing the co-operation of some of the leading workers of the day, for Jacob Epstein was one of the first to exhibit there, and later an exhibition of the work of that great Serbian sculptor Ivan Mestrovic, was arranged. Most of the exhibitions are of a single artist's work, and none but that of the highest merit is accepted. One other very valuable activity of the gallery is its publication of fine etchings. Etchings are rapidly gaining favour among collectors of original prints, such as those in the Twenty-one Gallery's editions, are eagerly sought after. Some noted etchers of the day have had their works published by this gallery, including F.L. Griggs, A.R.A., the late Edgar Wilson, Robert Austin, R.E., Paul Drury, A.R.E., Graham Sutherland, A.R.E. [Graham Sutherland held his first exhibition at the XXI Gallery in 1925], and Austin Frederick, A.R.E." 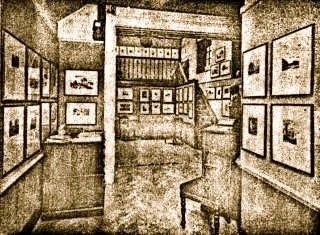 Wyndham Tryon also had his first exhibition at this gallery in 1919." (Harland, P.T. 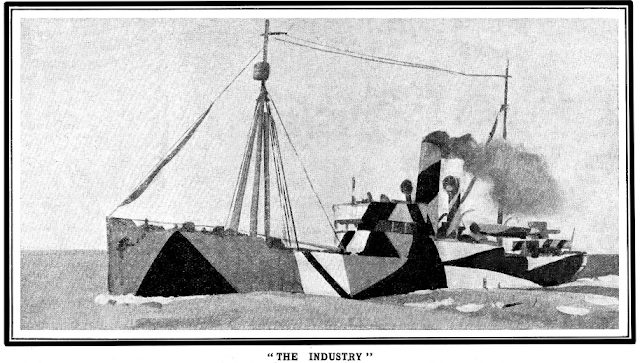 quoting from a clipping dated about 1930). 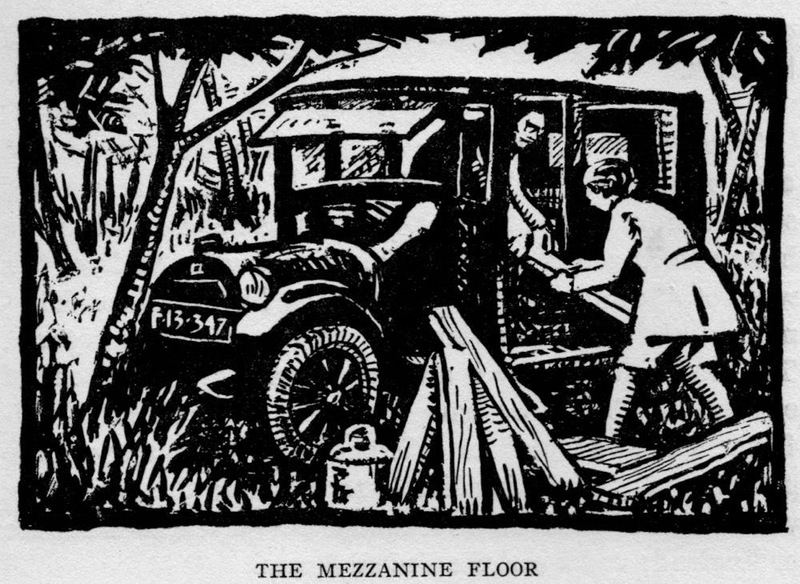 In "Gradus ad ... Montparnassum" (Blackwoods 1929), Jan Gordon reminisces, "Next year we decided to try our own London. With portfolios under our arms we entered a well-known gallery, and asked to see the manager. It was our first independent attempt on an art dealer's; no friend stood beside us, no critic had recommended us. The director looked at our paintings, and we too gazed at them miserably. There is a telepathy at such a moment. Never do one's own pictures look so worthless as when a dealer is considering them. But to our astonishment he turned to us with a kindly smile and said -- "That's all right. Now when can you be ready?" Following that initial success, notes Gordon, "with the the opening of the regular dealer's door the romance of picture showing fades away. Exhibiting becomes a mere monotonous interlude in the artist's career."